I don't have a blog post this week because I'm in the midst of making sure everything goes without a hitch for this coming Saturday at Thriveabetes. If you are new to my blog here's a little backstory to this event. It is a one day conference where you learn to Thrive with type 1 diabetes (hence "Thrive-abetes"). 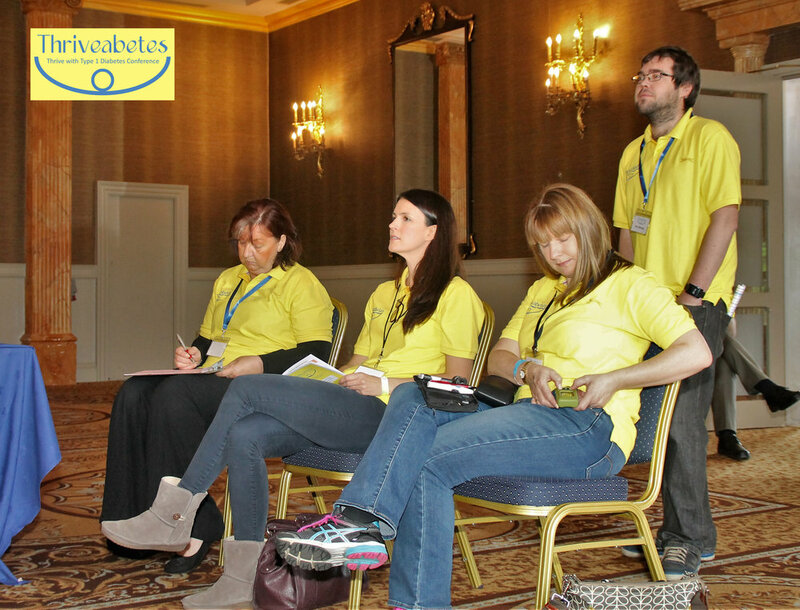 It was founded by myself, and fellow members of the Clare Diabetes group: Christine Meehan, and Rebecca Flanagan. 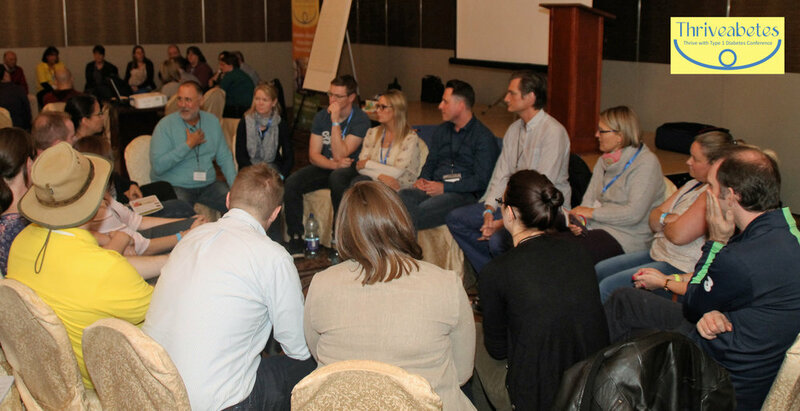 It was inspired when myself and Christine travelled to a similar conference called "Friends for Life" organised by the Children with Diabetes organisation in the UK in 2014. It was amazing!!! It was the first time I had been in a room with so many other adults with type 1. I knew exactly who they were because of the coloured wristbands. Everybody is connect to the world of type 1 diabetes. It's a place where no one has to explain what a HbA1c is? Or that a "high" is not from something other than glucose.